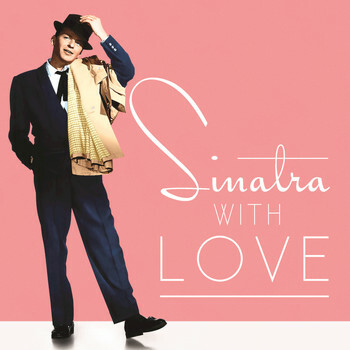 A new music streaming site has launched and offers free music streaming from artists like Frank Sinatra. The sountrack from the movie Fifty Shades of Grey, opening tomorrow, is availale for purchase now. 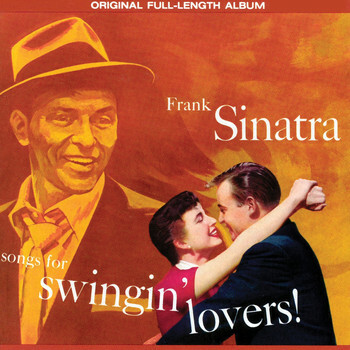 It features Frank Sinatra's "Witchcraft". 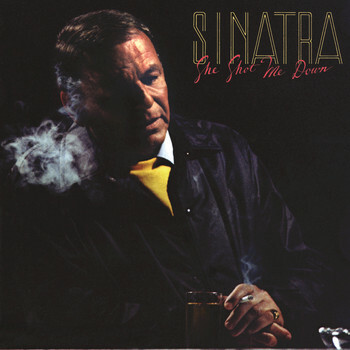 4 remastered LPs are being released on March 31, including Close To You, She Shot Me Down, Sinatra Sings, Great Britain and Watertown. 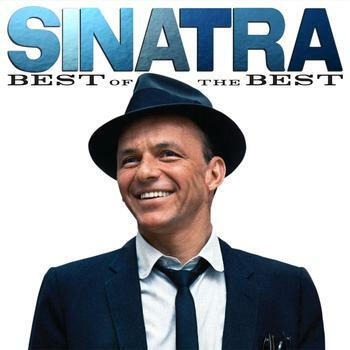 Frank Sinatra is a trademark of Frank Sinatra Enterprises, LLC. 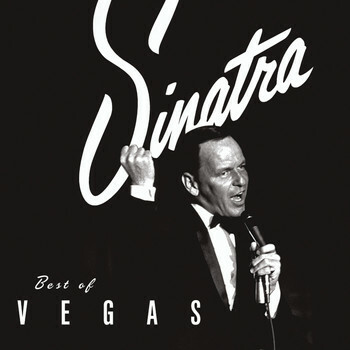 frank-sinatra.com is in no way affiliated.